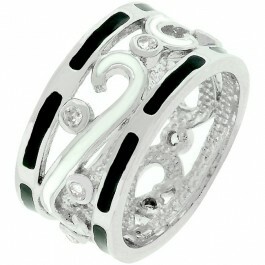 This eternity band features an ornamental black and white style with accented handset CZ in silver tone. 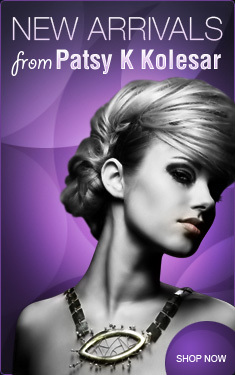 This flashy piece is very decorative. If you are looking to beautify your already stunning finger, then this might be for you. White Gold Rhodium Bond is achieved using an electroplating process that coats the item with heavy layers of rhodium, a close cousin of platinum that costs three times as much, which gives our jewelry a platinum luster.